Please allow 12-15 Weeks for delivery on all online Iron Works Safe Orders. For additional questions about lead times on Safe Orders please give us a call. You need protection that will give you true peace of mind. Rhino and Bighorn safes are optimized to give you the best mix of security and fire protection possible. One of the simplest ways to compare safes is to compare weights. Heavier safes have more fire protection, thicker steel bodies, or both. 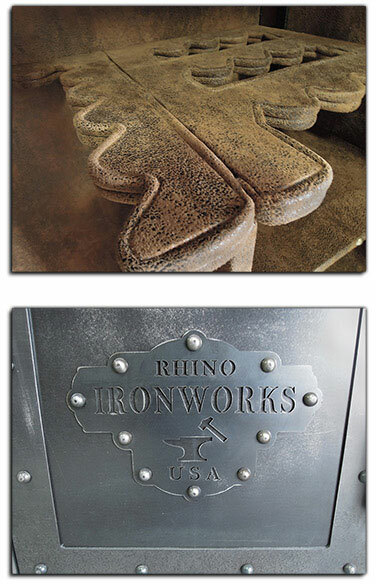 For these reasons you will find that Rhino and Bighorn safes are up to 33% heavier than the competition. 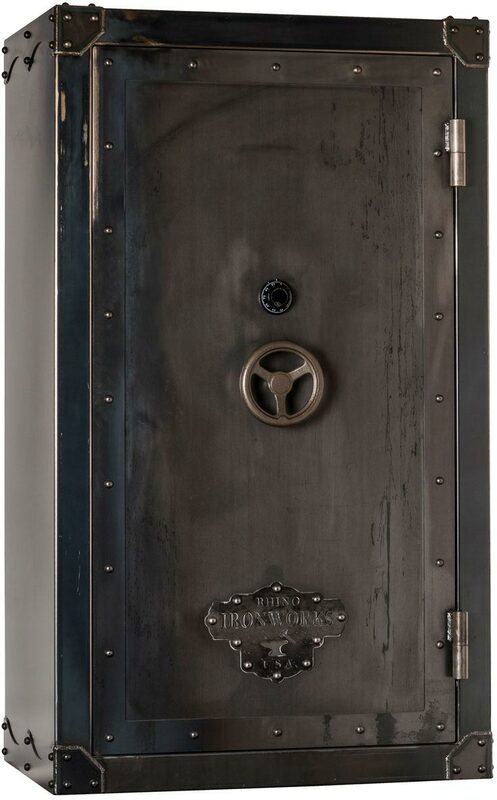 The steel body of your safe provides a barrier for flame and smoke and slows the transfer of heat to the interior. Thicker, heavier steel bodies give you a slower heat transfer and provide better security. 1-1/4 Large diameter door bolts. We offer Professional In Home Delivery, performed by our own trained safe delivery technicians, call 800 720 3275 for availability and pricing in your area. The additional online pricing for Texas Gold Delivery service is based on a maximum radius of 100 miles from our store address. In some cases we do offer In home delivery outside of this radius area however, there is an additional mileage charge. This service is only available at the current time in most areas in Texas. 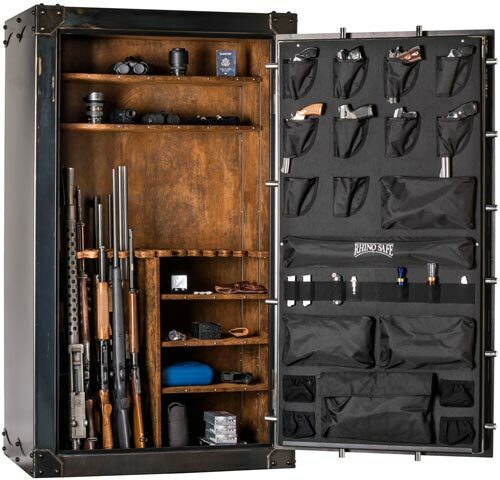 **Free shipping of Gun Safe includes curbside delivery; it does not include placement or installation. **If interested in placement or installation of a Gun Safe, please contact Able&apos;s for more information.